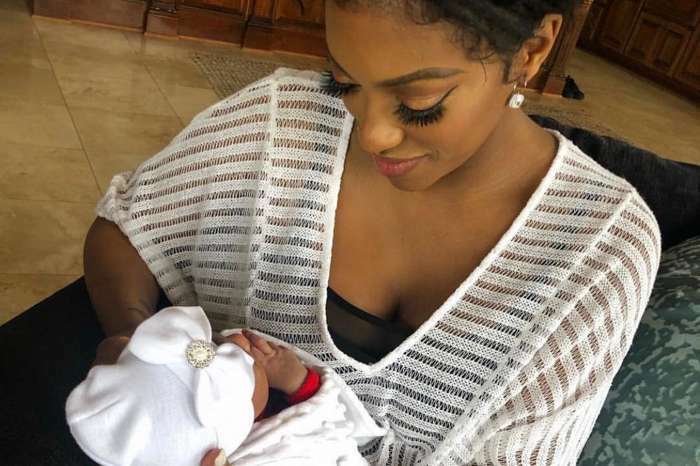 Porsha Williams took to Instagram earlier in the evening to post a cryptic message while addressing reports she almost got into a fight with her fellow reality star, Marlo Hampton. According to the website, Love B Scott, things went sour between the cast-and-crew of RHOA when they were on a trip to Barcelona, Spain. 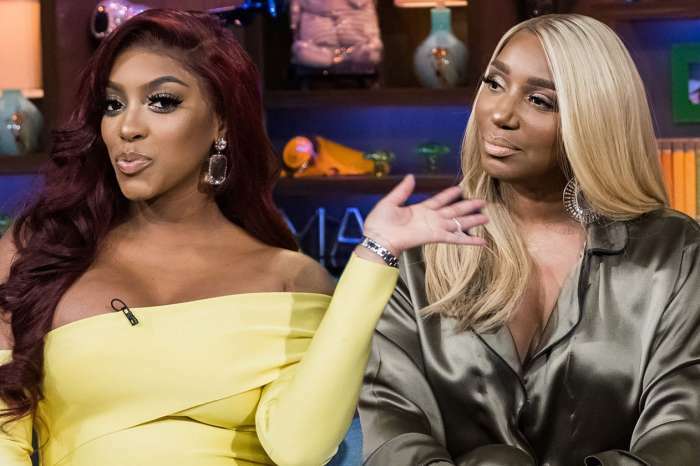 In a report from the Jasmine Brand, Porsha and Marlo got into a verbal argument which nearly became physical when Porsha pointed an object of some kind in Marlo’s face. Marlo responded by grabbing the item back which inadvertently prompted Porsha to rush back in Marlo’s direction. The publication claimed that Porsha did not touch Hampton but security had to come between them to prevent further violence. Not long after, bouncers and security guards ushered them out of the venue entirely. Reportedly, the women aren’t supposed to leave Barcelone until tomorrow, but Porsha is allegedly in the process of being sent back. After news about the incident came to light Marlo posted a cryptic message on social media – similar to Porsha’s post above. Rob Kardashian Breaks Down In Preview For "KUWTK"
They have all been jealous of porsche for a long time. ALL of these women are MESSY. I wouldn’t let a daughter of mines watch this drama. Yes, it’s TV. But what does this impress upon our Young ladies? These women are desperate for attention and money at what cost.